In the 20 years I’ve been living in America, the switch of interest from French to Italian cuisine is really mind boggling. Twenty years ago, everything cool was French; now you have to struggle to find or hear of a French restaurant or chef. We Italians, of course, are delighted; everybody is speaking our language. But…how do the French feel? Don’t you feel sorry for them? Where did they go? It is impressive what some have gone through to rid themselves of their French heritage. Take the French Culinary Institute, the venerable institution in New York City founded 25 years ago on Broadway, downtown. We LOVE the French Culinary Institute, from which our Anne graduated. Well, it is 3 or 4 years that the French Culinary Institute is trying so hard to drop its French connotation in favor of a new Italian focus. It’s a rebranding of a very successful enterprise, a case study for students in marketing. 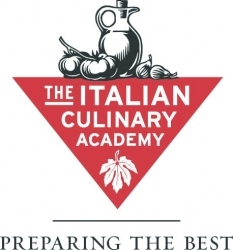 First, the French Culinary Institute added two more names to its own: the International Culinary Center and the Italian Culinary Academy. It’s a little bit confusing, it’s three names under one roof: one is an Institute, one is a Center, the other one is an Academy. Not sure of the difference, but not a problem, it’s working! Recently the school hosted a series of events with, among others, Chef Massimiliano Alajmo (my hero!) who gave a very enjoyable and interesting lesson at the school. 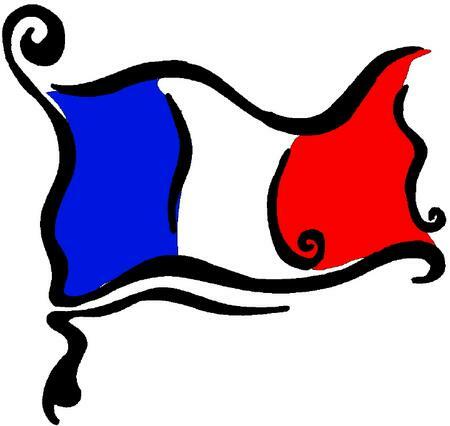 The lesson and the events were highly publicized… nobody calls the school “French”, anymore. Previous Post Lorenzo Piccione’s Pianogrillo at the MOMA!! !